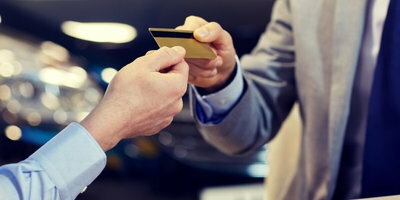 Credit cards can be valuable tools when it comes to establishing and maintaining a good credit history. They also increase your spending power and add a great deal of convenience to the shopping experience in general. 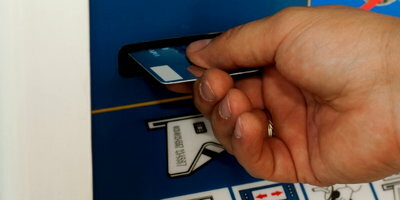 And like everything else, credit cards are changing to keep up with ever-evolving technology. What Will Your Credit Look Like? It really wasn't that long ago when retailers were conducting transactions by making carbon imprints of credit card numbers. And credit card practices have certainly come a long way since then. Where is the industry headed in the relatively near future? Chips and Pin: Those magnetic strips can wear out, but microchips do not. 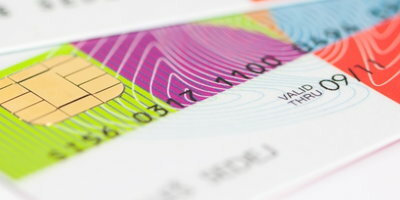 Already standard in Europe and several other parts of the world, major credit card companies in the U.S. are gradually implementing chip-and-signature technology. The only drawback to this innovation is that the cards can be used fraudulently if stolen. So, moving forward, credit card transactions will start to require a personal identification (PIN) number, just like ATM transactions. One Card: How many credit cards do you have? If you own and use several, it can be inconvenient to carry all of them. 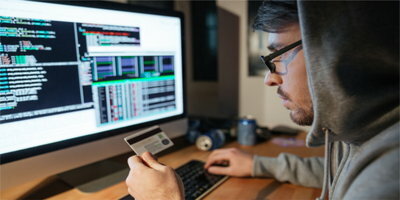 With this in mind, many companies have shown interest in offering a single credit card that will store and transmit information from all of your accounts. A few of these cards do already exist, but they cost upwards of $100, and some performance bugs are still being ironed out. However, once these cards are perfected and the prices drop, they are predicted to be more commonly used. Smart Phones: Apple Pay introduced the idea of making payments with mobile devices. And while this practice has been widely accepted as advantageous, many consumers have expressed a desire to move away from this proprietary standard and into a more universal one. So, expect to see the introduction of an industry wide standard that is applicable to all smart phones. Fingerprints: The purpose of a credit card is to authenticate the line of credit that you wish to use for a particular transaction, but this method is flawed. A physical card may be lost, stolen or damaged, so would it not be great if you could access your accounts without having to display anything? 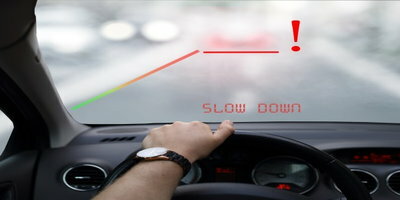 You may eventually see this concept come to fruition through the use of inexpensive fingerprint readers. 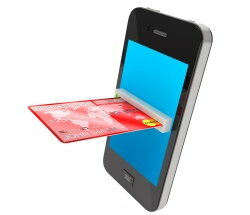 New iPhones already utilize this technology, so it seems likely that merchants will see this as the next logical step in making credit card use easier and (ideally) more secure. Speaking of Your Credit . . . 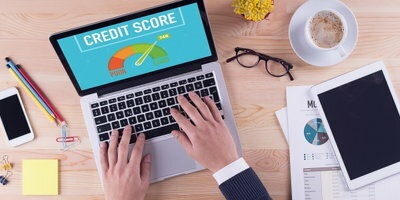 If you've had problems with your credit in the past, and you're looking to rebuild your credit rating, getting approved for an affordable auto loan can be a great first step. With the right financing, you will be able to purchase reliable transportation for your everyday needs while putting the foundation in place for better credit. 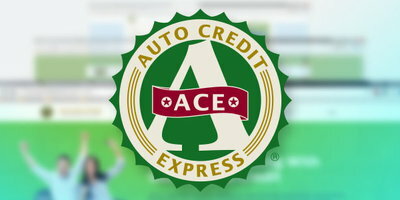 Let Auto Credit Express show you how to make this happen with our easy and proven process.